The data that you see in Google Analytics is wrong. Yes, most websites are creating and executing marketing strategies based on the bad information in one single analytics tool. 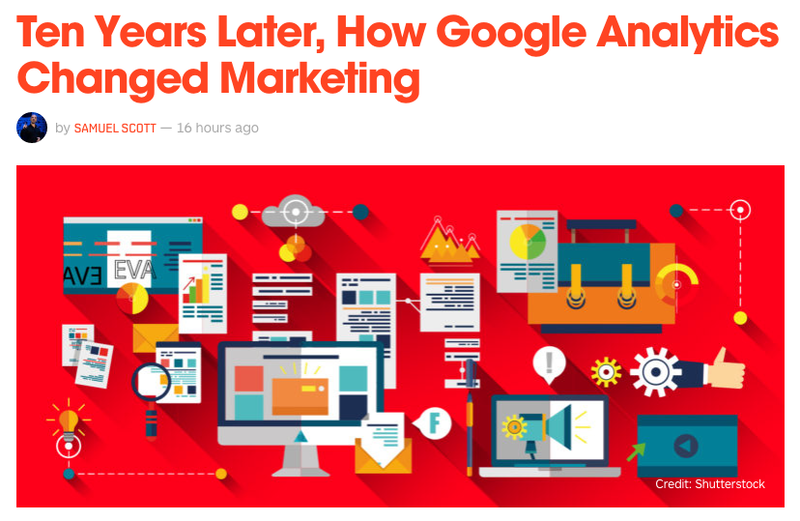 In the just over ten years since the release of GA in November 2005, the marketing world has changed for better and for worse — and much of the latter stems from Google Analytics itself.